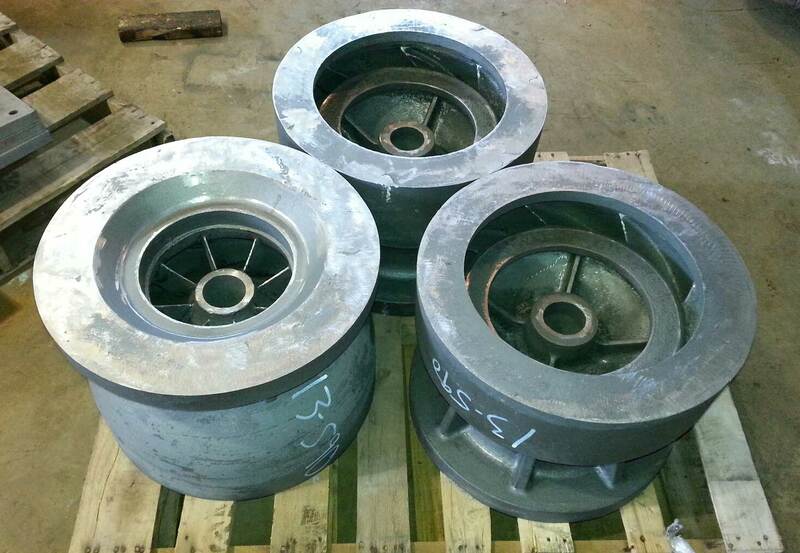 Nickerson Company has extensive experience replicating pump components. 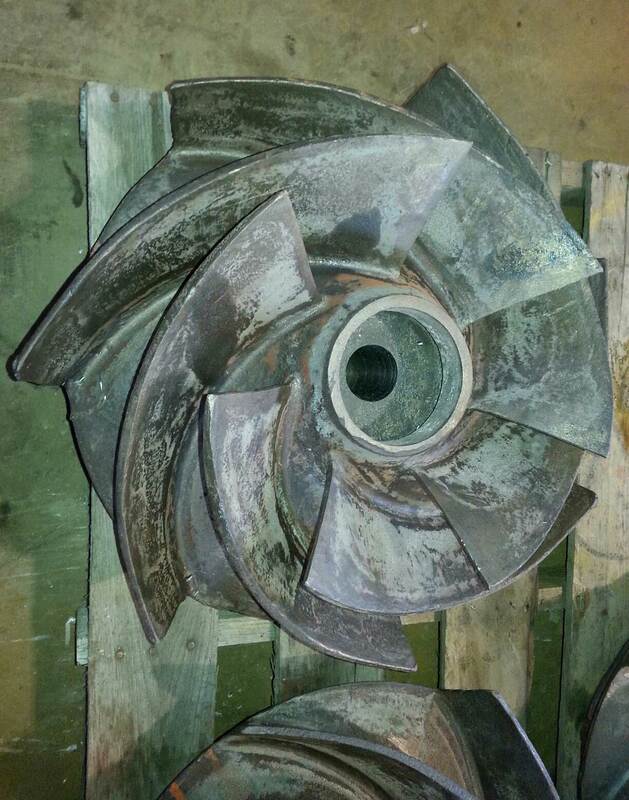 Whether it be to provide new replacement parts needed for a pump repair, to replace an obsolete part that is no longer available from its original manufacturer, or to provide a part in a material of construction that is not available elsewhere, our custom manufacturing services can take care of the repair of any pump. 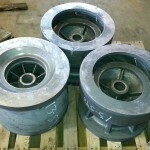 Nickerson Company has the capability to have patterns made and castings poured in a variety of materials and metals. In addition we have the knowledge and equipment to produce CAD drawings and machine raw castings out to finished parts. Nickerson Company has the resources and experience to competitively replicate individual parts or an entire pump.